I've worked in the fitness industry for nearly 10 years, helping others to become fitter, healthier and more confident in life. 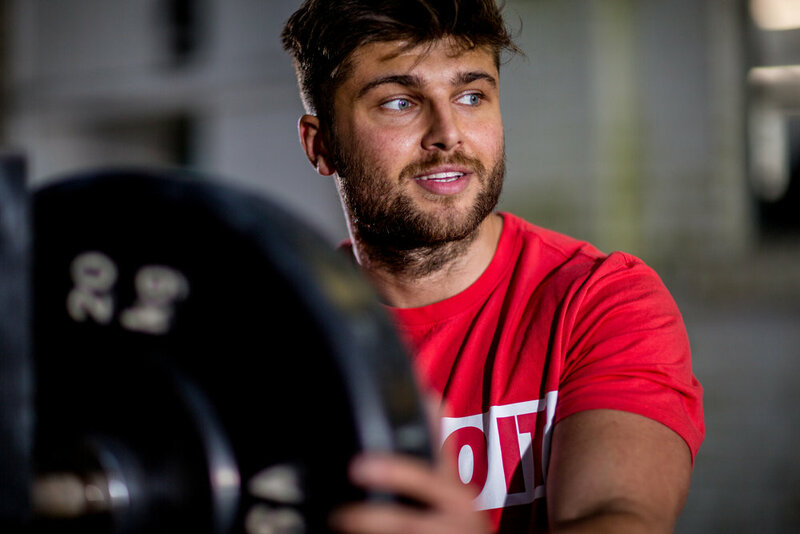 My journey began from a young age where I played any and every sport available before moving to the South West where I completed a degree in Sports and Exercise Science from the University of Bath - one of the UK’s top sports universities. It is here, surrounded by sporting excellence, that my background in elite sport fully developed. I believe fitness is for everyone - no exclusions. Having worked with many people from various walks of life I have realised that the more you enjoy the process of change, and the more fun you have, the more likely you are to stick with positive changes and make it a long-term lifestyle. I know how easy it is to become overwhelmed and confused by the battle-field that is the fitness industry. I hope that this space can become a place where you can relax, laugh and find some useful advice that will help you grow on your journey. I pride myself on not taking myself too seriously and I hope that you enjoy seeing that while I share my journey, and hopefully share parts of your journey too. Use "AFSTEPHENS41" for 40% off your order.